Provide comfort for the family of Paul Ranalli with a meaningful gesture of sympathy. To send flowers in memory of Paul J. Ranalli, please visit our Heartfelt Sympathies Store. Notice: The date of the service has been changed to Wednesday at 11:00 AM because of the weather. 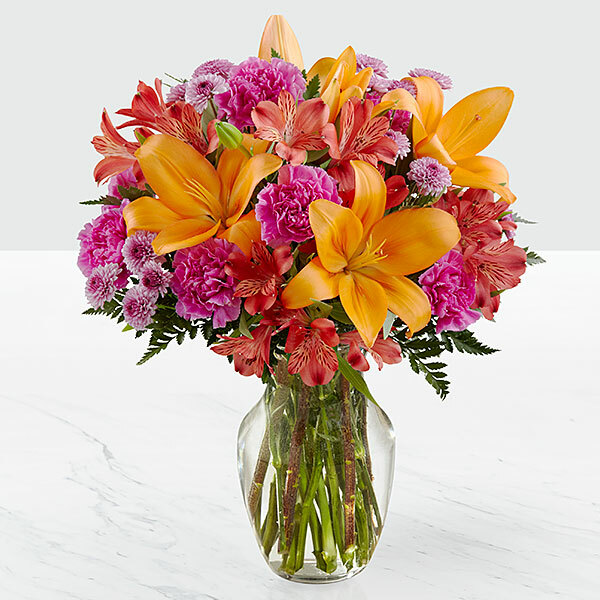 Provide comfort for the family of Paul J. Ranalli by sending flowers. Heartfelt Sympathies Store purchased flowers for the family of Paul Ranalli. My condolences to the family and friends of Paul. May God’s promise of a resurrection bring you comfort and hope during this difficult time. John 5:28, 29.